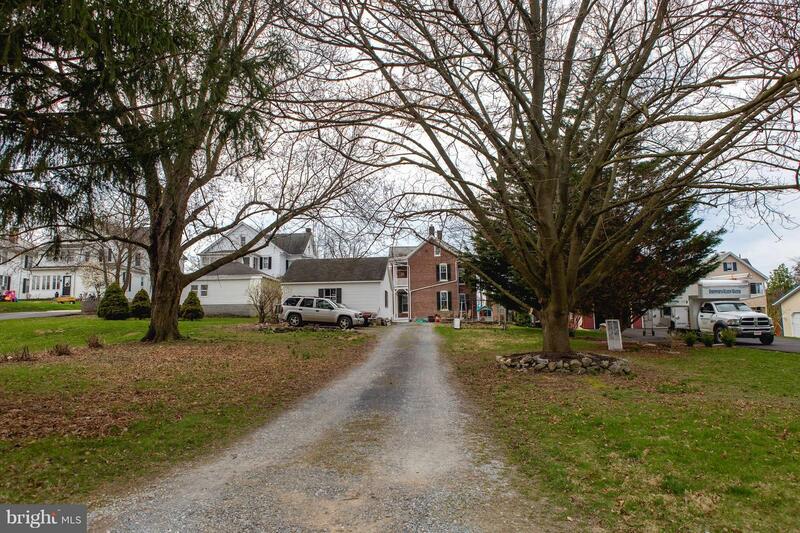 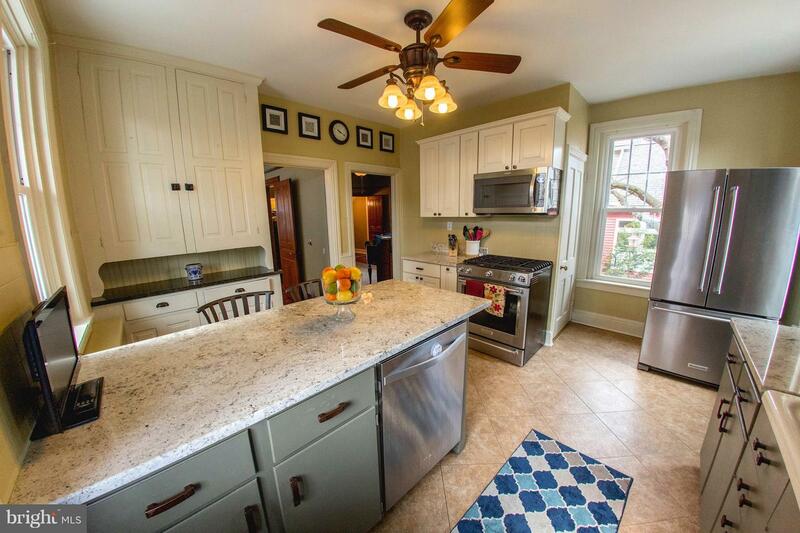 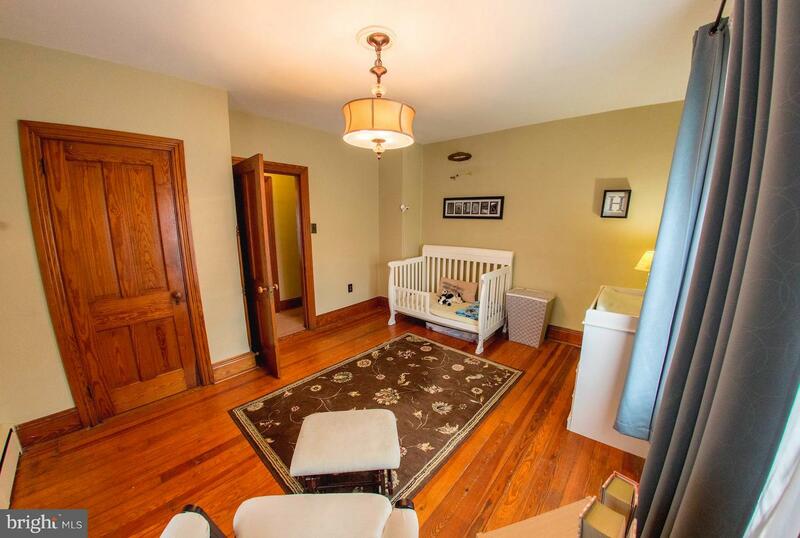 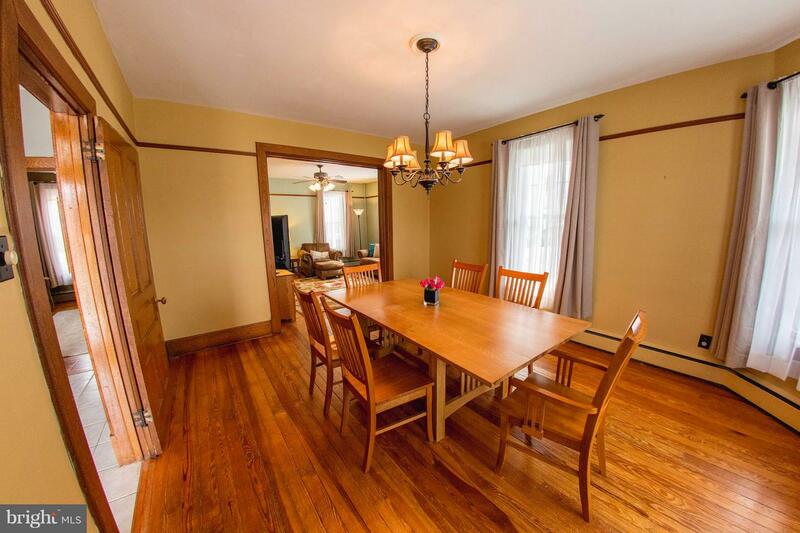 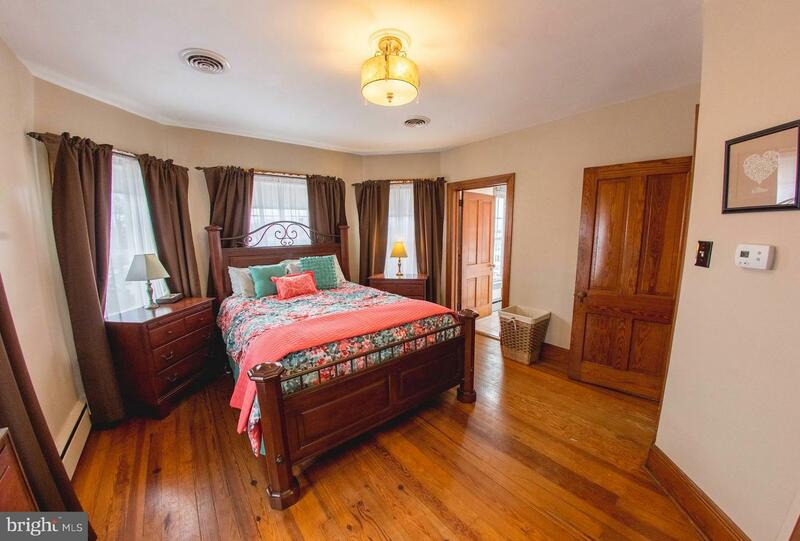 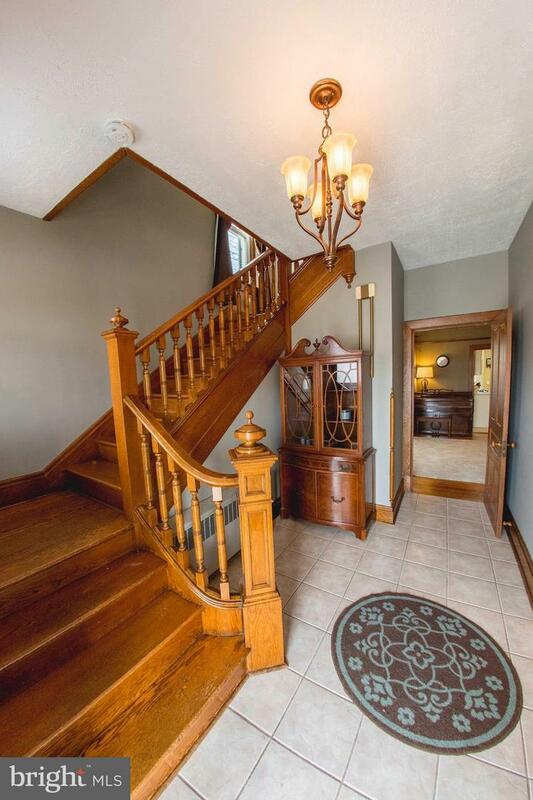 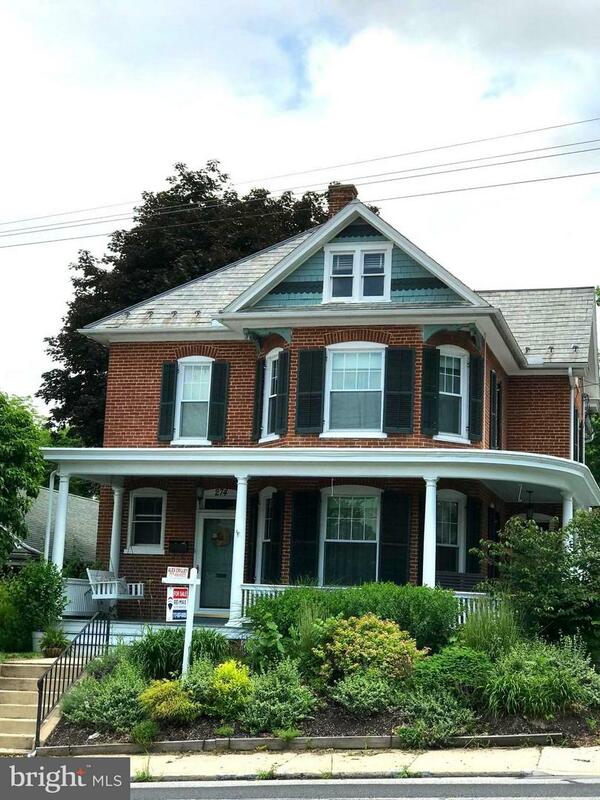 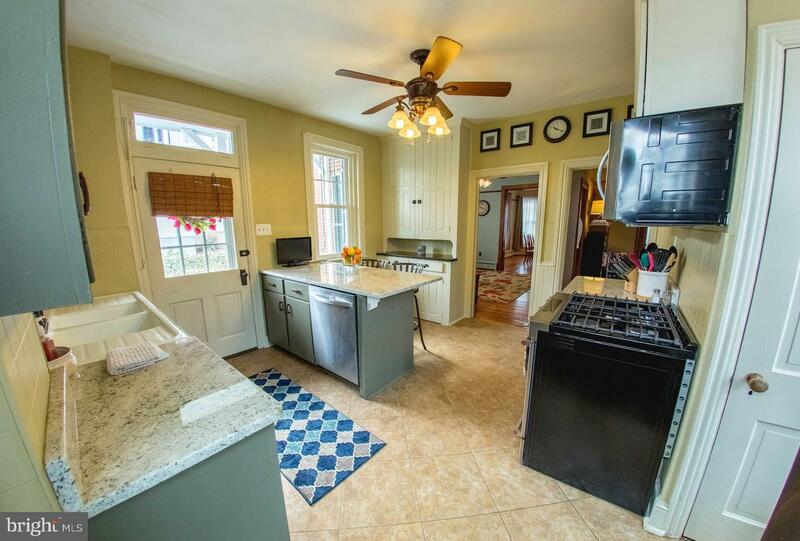 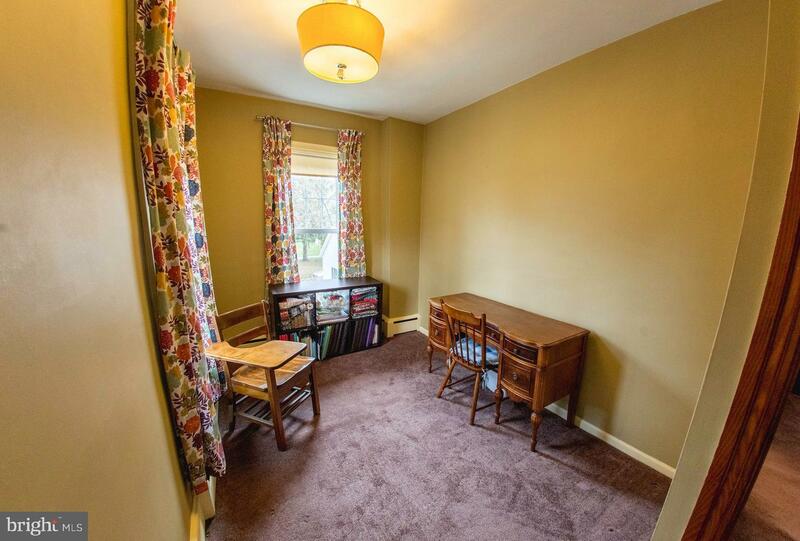 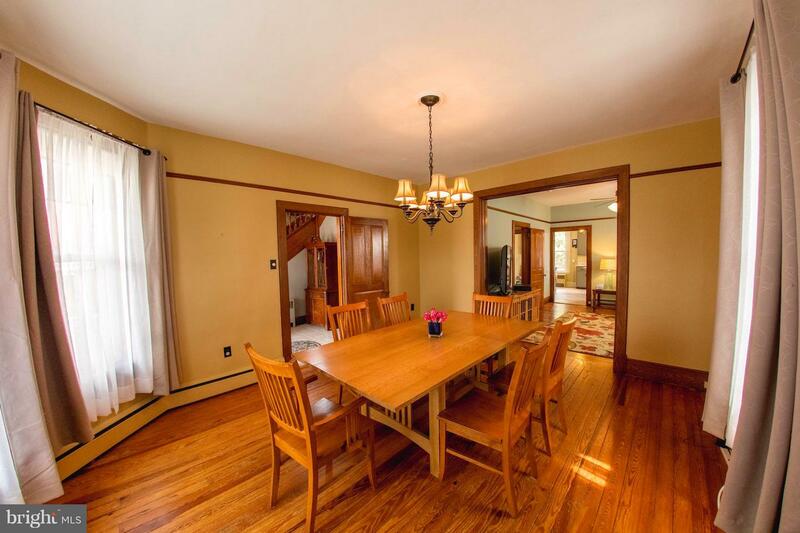 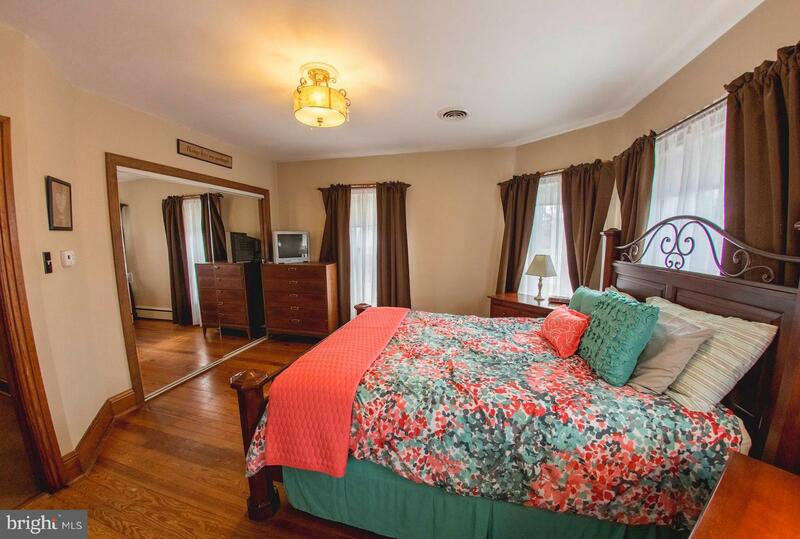 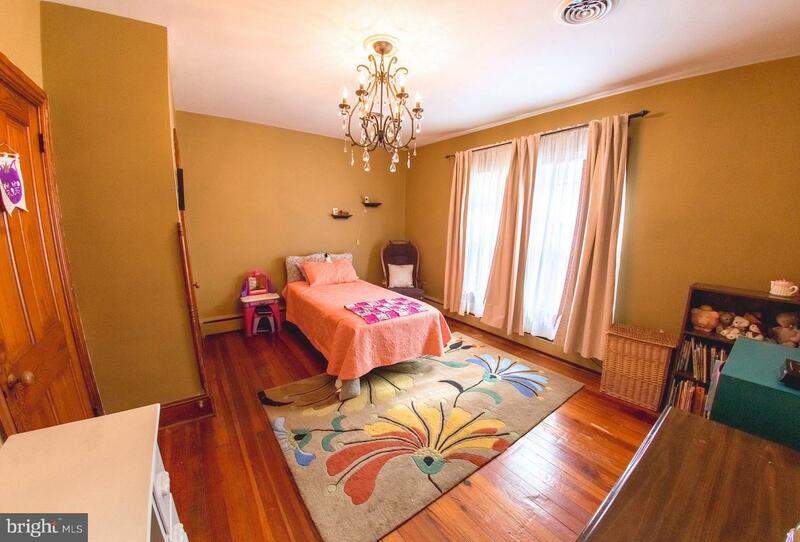 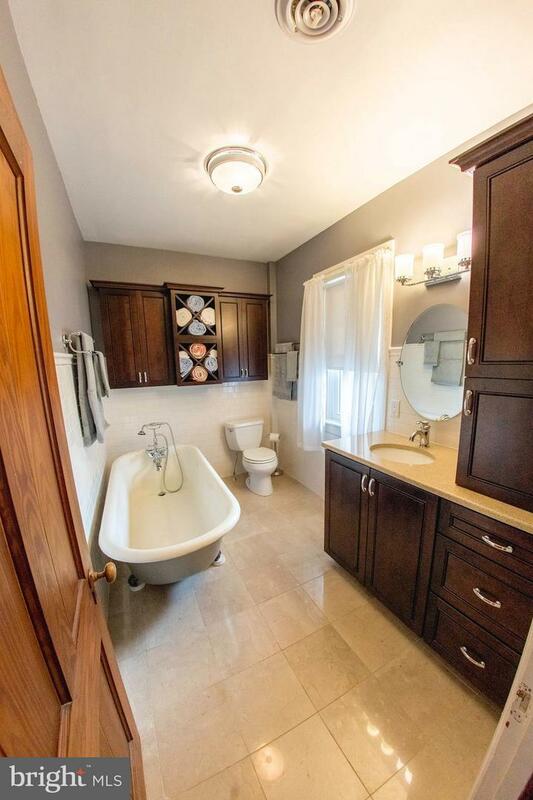 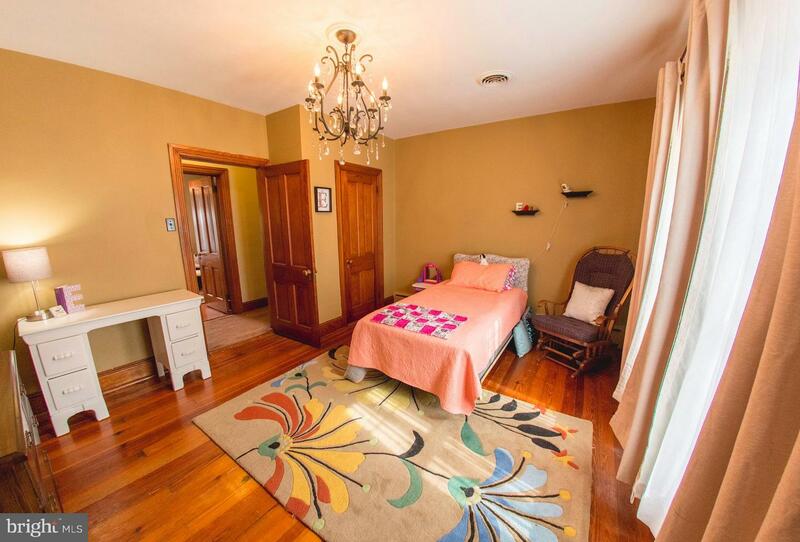 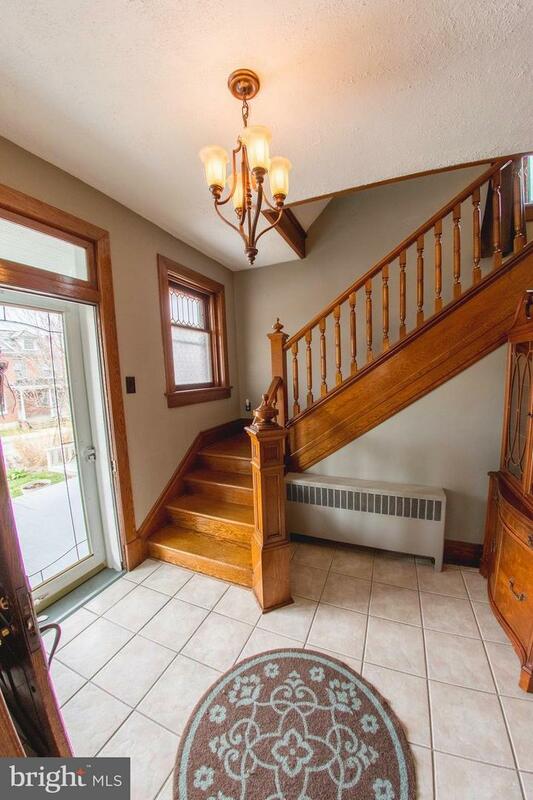 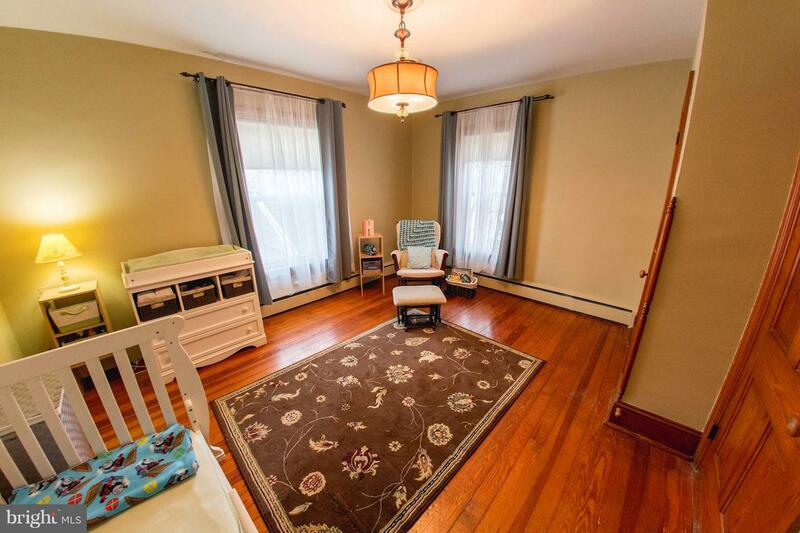 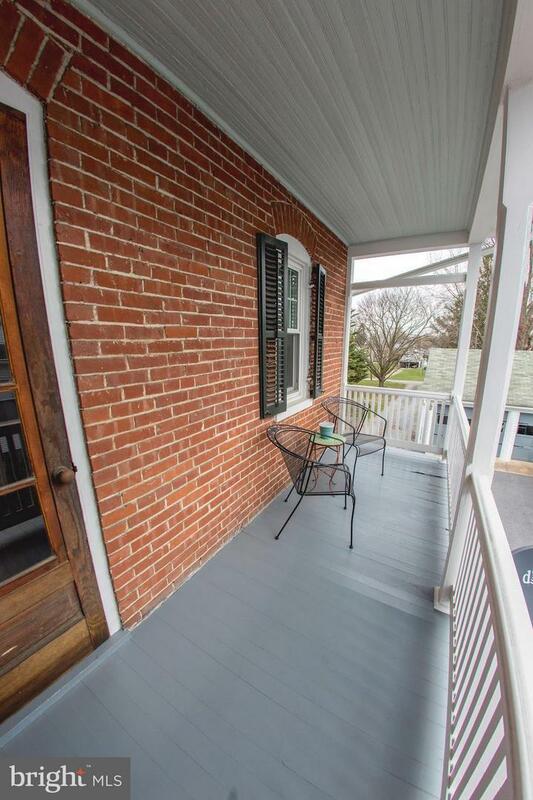 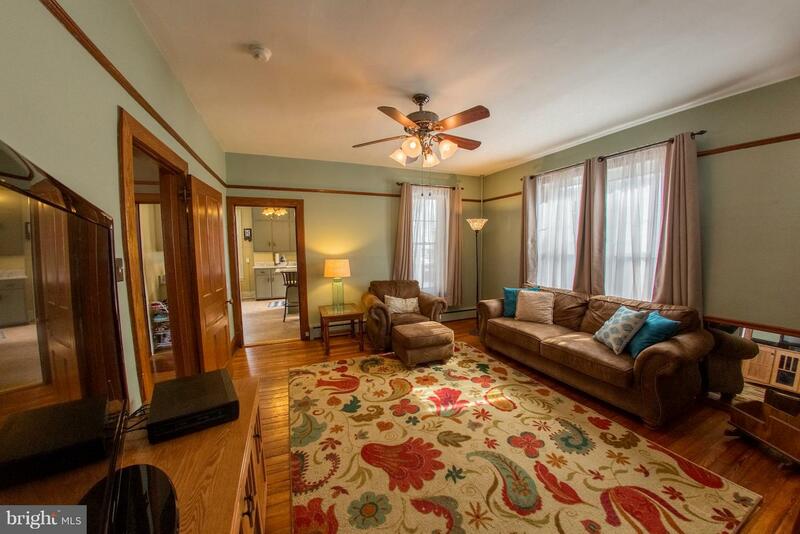 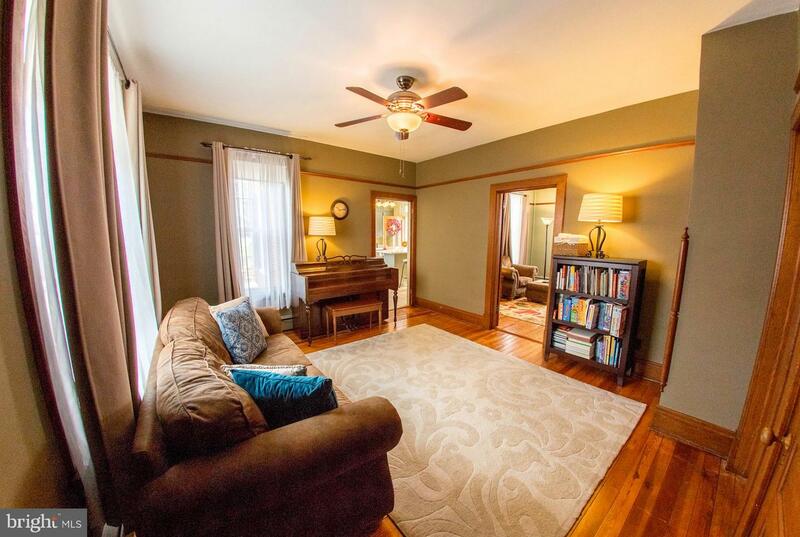 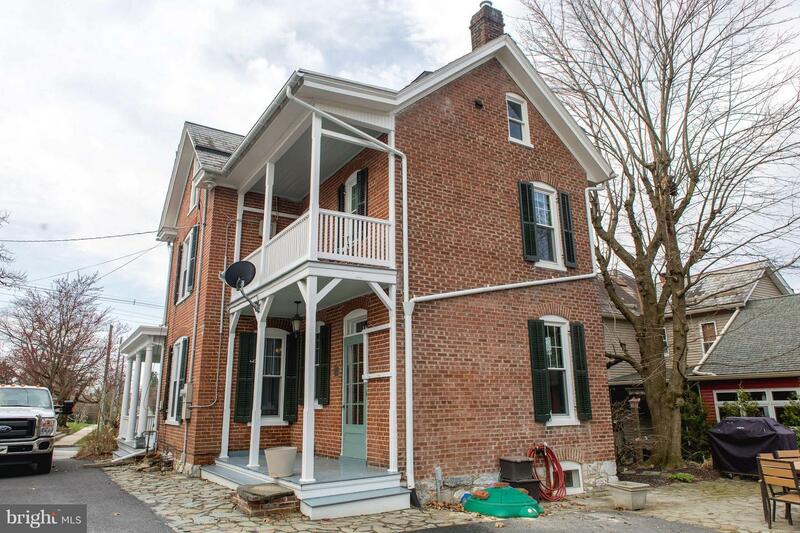 ALL BRICK GORGEOUS COLONIAL HOME W/WRAP AROUND PORCH & BALCONY, ORIGINAL WOODWORK THROUGHOUT. 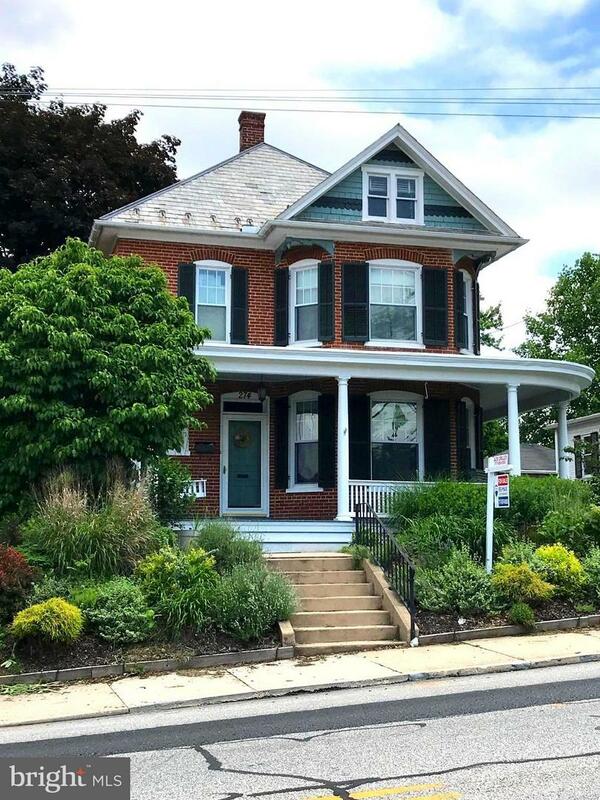 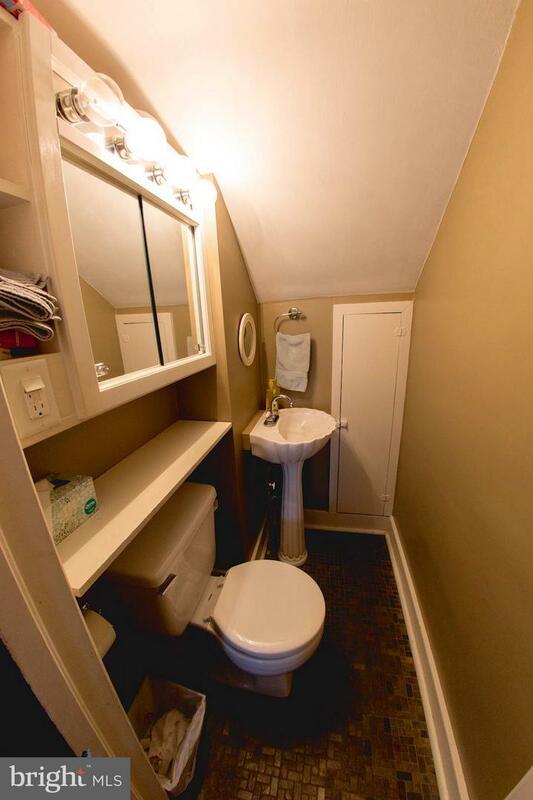 3 BDRS, 2 1/2 BA, UPDATED KITCHEN & APPLIANCES, GAS BOILER & HOT WATER HEATER NEW IN 2018 . 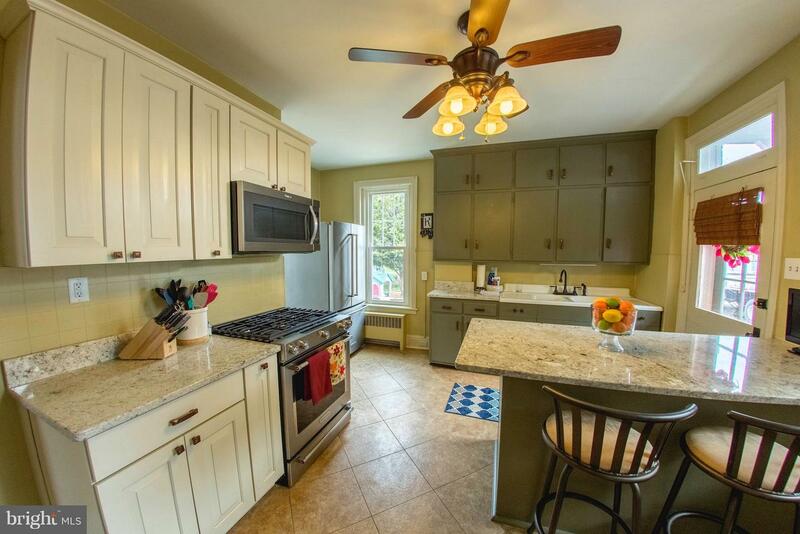 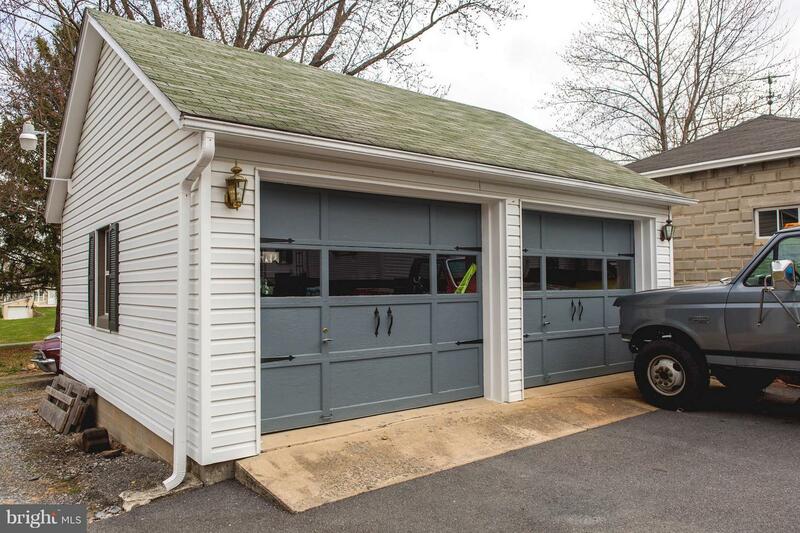 GRANITE COUNTERTOPS 2015, 2 CAR GARAGE W/100 AMP ELECTRIC INSTALLED, NEW SLATE PATIO IN 2014. 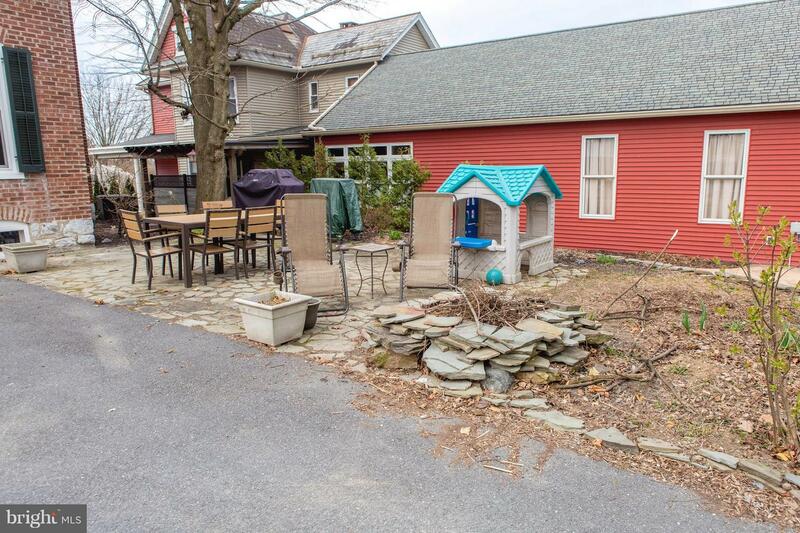 LOT EXTENDS TO REAR ALLEY ENTRANCE. 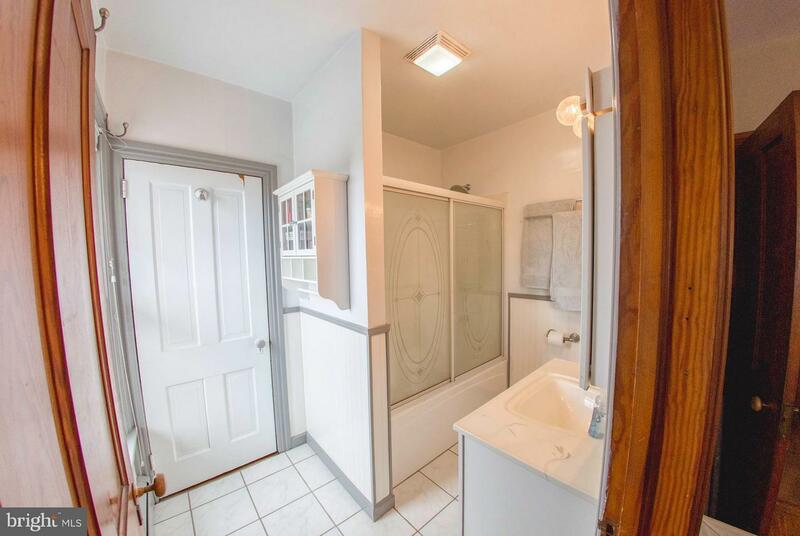 HOME WARRANTY WITH ACCEPTABLE OFFER.